Free gifts at HUSH. A little help from my friends. HUSH Records is pleased to offer up some totally FREE musical gifts to you today from Yours Truly. The Lost Album collects the last 11 original songs posted in the run up to number 156 in the P Bear Podcast, whereas Remixes Vol 1 collects the remixes peppered throughout the year. The Box Set, also available in the shop as 10 CD set or download (new), collects the rest of my big ol’ catalog thus far. 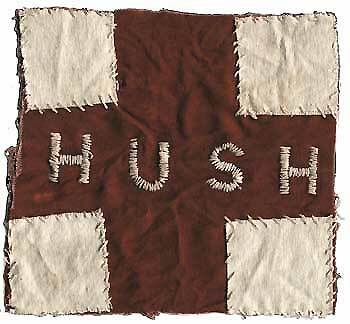 Just click on over to the HUSHshop to download these pups. And for anyone who has heard The End and has an opinion on it, please consider a little shout out on iTunes in the form of a customer review. It is presently (and surprisingly) now on the iTunes Music Store home page (in the “indie” window) and the Electronic genre page. But alas no customer reviews yet. Here’s a link to it. Podington Bear on This American Life TV, on the net. This episode features my songs “Excape from LA” (sic) and “The Album Leaf” in the soundtrack. Also, this dazzling animation by cartoonist extraordinaire Chris Ware and animator John Kuramoto features “Squirrel Commotion” in the second half. I’m just pleased as punch to have my music paired to these poigniant and amusing storylines and rich, vivid imagery. The grand total is 13 songs appearing in the 6 episode series. I guess there were five in the season closer, which I haven’t seen yet. Have you? ***update: I saw the last one hour episode, “John Smith” recently and think it’s one of the best 60 minutes of television I’ve ever seen. 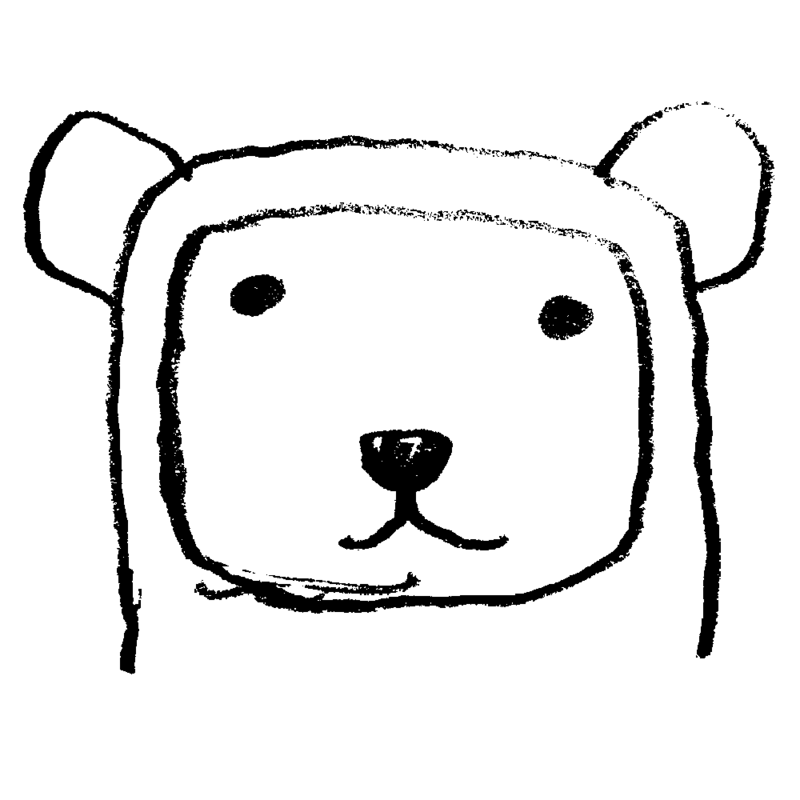 New P Bear Podcast: Sound of Picture! 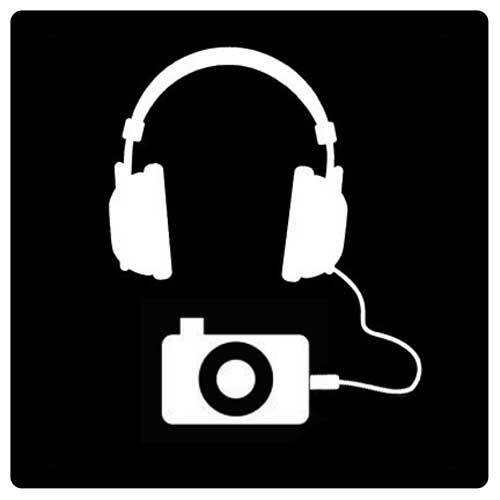 Sound of Picture posts may be more experimental, atmospheric, abstract, brief, and simple than the tunes that I have made for the Modern Music Grower podcast. Nonetheless, I think you will find they make a satisfying, if different, playlist. If you like what you hear, I beg of you to leave a comment on iTunes, so it doesn’t look so sparse up in there. You can navigate to long samples of these and 100+ more tunes in the sidebar over there. My best advice (without being too much of a salesbear, if you’ll forgive the quick pitch) is to just order the box set if you feel like you can afford it, and like what you heard. It’s cheaper than iTunes ($3 an album) and it’s a nice compact keepsake chock full of delightful songs that work in the background and front. Good for the car, work, for cleaning the house, for home slideshows and movies, and more. If you’re not flush with 30 bones, or want to try before you buy, head on over to iTunes and download a few songs by subscribing to my podcast! And if you’re up for it, feel free to leave a comment! OK.
-p bear over and out. 1. One of my fave vlogs, Rocketboom, recently used one like half a dozen of my tunes as a soundbeds for their recent episodes. That Joanne is a charmer. Have a look. 3. 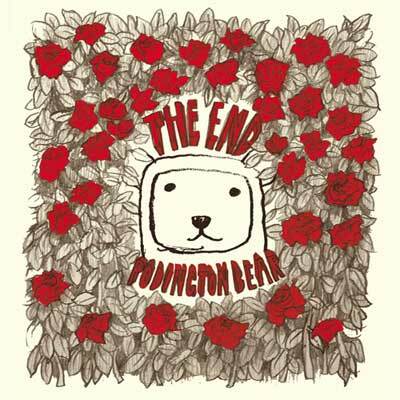 HUSH Records will not only be releasing The End –the final installment from P Bear for the box set collection–but the box set itself in stores on June 24th. That’s the cover up yonder. ps. Keep in touch with me via the mailing list signup o’er there to your right. The Box Set price has been reduced to $29.99 given the reduced cost of mailing 9/10 CDs at once. (Thanks to all of the early supporters who paid a bit more. I have a surprise for you when the final CD goes out.) Those of you who have been holding out, now may be the time to buy as it will ensure that you will be one of the first to hear The End ! The 9th Album, Make-out Music is on it’s way to box set buyers now. You may have noticed a different visual orientation here. I hope you will join me in being pleased about the little things: color photos greeting you on the index page, and instant access to streaming any one of over 135 songs I made in the last year. Though I’ve always adored my old WordPress Theme, I’m settling into this one nicely. Soon you will find the link to the ‘Download Shop’ up there in the right corner working like a charm, talk soon. The nice people who work at Apple iTunes were kind enough to include Yours Truly on their Top New Podcasts of 2007 list (even though I didn’t make my regular installments at the end). Schucks, thanks guys. I’m looking forward to finishing the box set in early 2008 with a special final album. Icebreaker from grammar school on Vimeo. A newly hired elementary school teacher is confronted with the secret lives of his fellow faculty members.